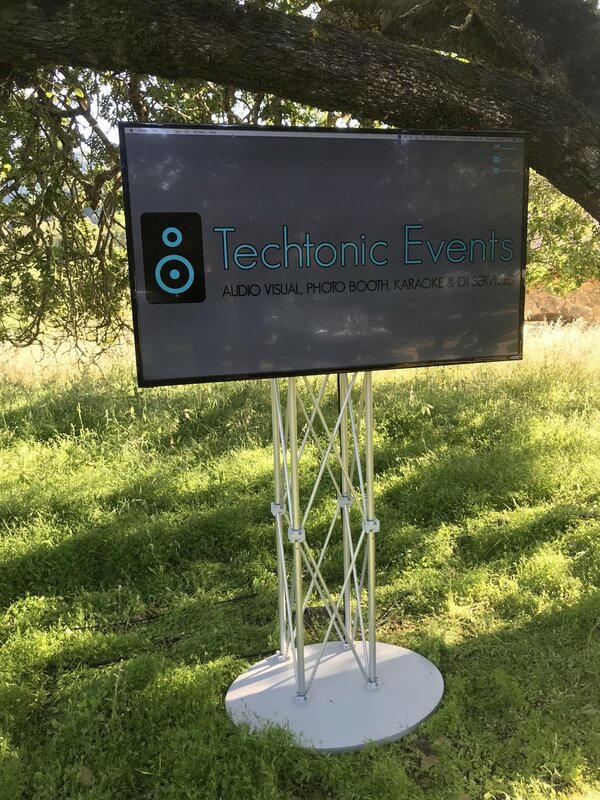 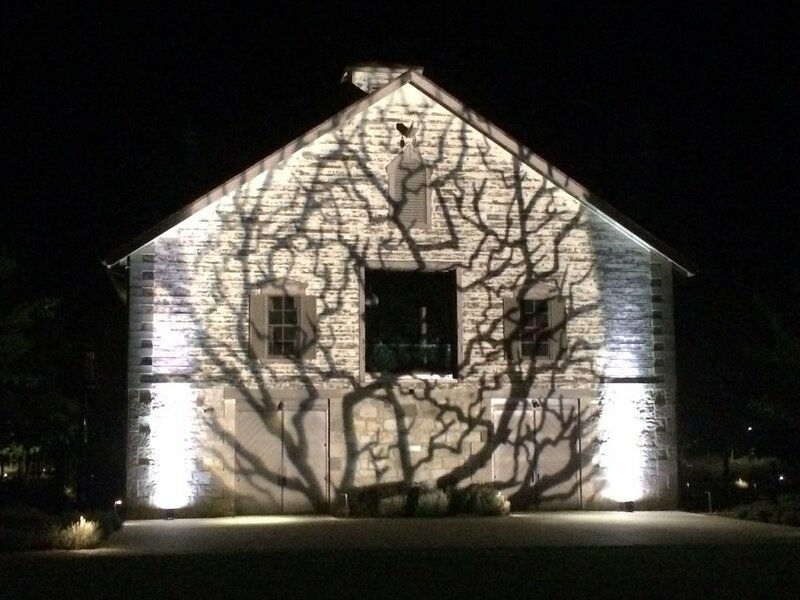 Audio Visual Set-Up and Lighting Services for Private Events in Santa Rosa, Sonoma County and the North Bay. 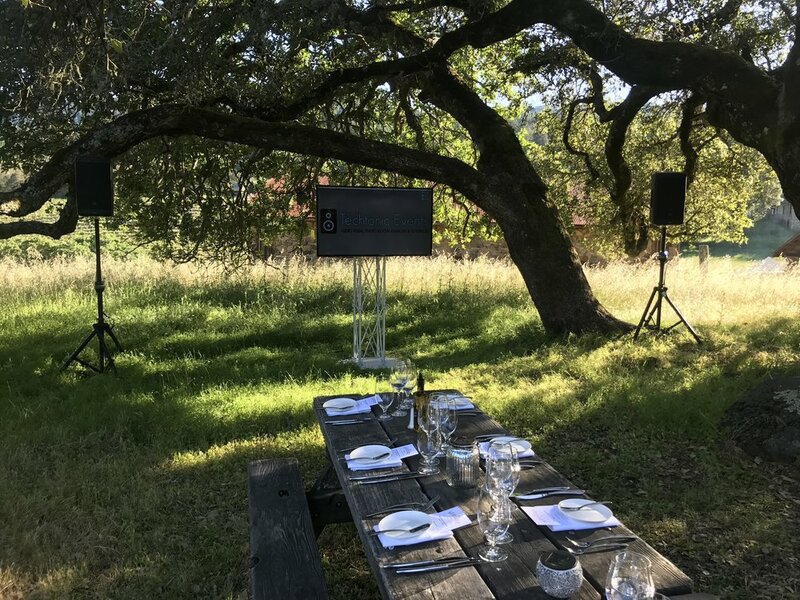 Whether you are hosting a birthday or dinner party, or any other type of social event, we can create an ambiance that will have your guests not wanting the night to end. 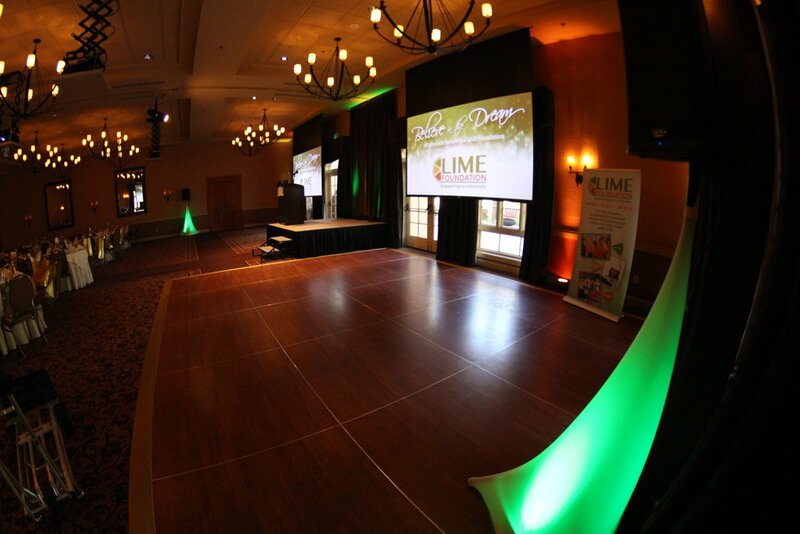 Sound systems, microphones, uplighting or a video slideshow, we can take your social event to the next level!